Sleep Yourself Faster: An investigation into the impact of sleep and the production of Human Growth Hormone on cycling performance, and how to improve your sleep. With insight from Sports Sleep Coach Nick Littlehales. Decode Your Data: An insight into how to quickly understand power and heart rate data and interpret how they interplay, enabling you to train more effectively and get faster. With insight from Stephen Gallagher, DigDeepCoaching, and Tom Kirk, Custom Cycle Coaching. 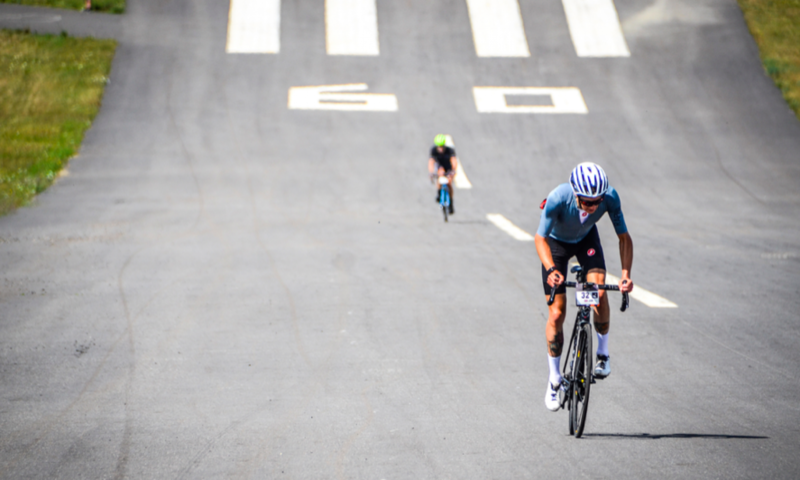 Plan To Perfection: Can you plan to the extent Team Sky did when preparing for Froome’s crushing victory in Stage 19 of the 2018 Giro? How to best plan to smash your goals. With insight from Alex Dowsett, Katusha-Alpecin, and Conor Taylor, Team Sky. Get in the Zone : Training Zones, demystified. An overview explainer of power and heart rate zones – the physiology, benefits, and suggested training sessions. With insight from Mike Woods, EF-Education First, and Tom Kirk, Custom Cycle Coaching. Ramp Up Your Winter Training: A series of insights, interviews and suggestions on how to boost your form as winter transitions into spring, with insights from Russ Downing (formerly Team Sky), Nigel Mitchell, EF-Education First, Stephen Gallagher, DigDeepCoaching, and many more. Producing and managing all content for PRO BIKE TOOL, Amazon’s leading bike tool brand, managing newsletters, video and photoshoot production, partnership schemes, and social media feeds.